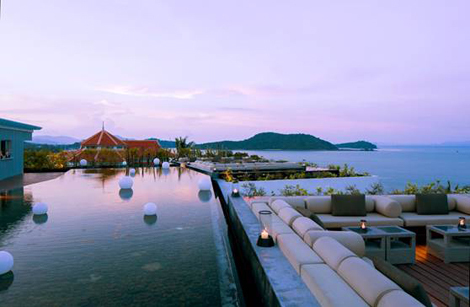 Worldhotels has added a luxury property in Phuket – Amatara Resort and Wellness – to its portfolio. The hotel is located on Cape Panwa in Phuket’s southeast corner – 45 minutes from the airport. 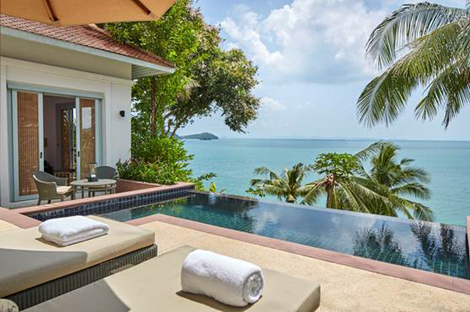 The 105 pavilions, suites and pool villas all offer views of the Andaman Sea. Accommodation sizes start at 60 sqm for pavilions and go up to 150 sqm for pool villas, which offer an all-day butler service, extended sundeck area and private balcony. Amatara Resort and Wellness is home to two F&B outlets: The Grill serves up seafood and prime cuts in an informal fine dining setting, while The Restaurant offers a mix of international specialities and local cuisine such as tom yum goong, Thai spicy green papaya salad with seafood, and the local favourite, mango with sticky rice. For recreational purposes, there are eight private wellness treatment rooms – all of which overlook the sea. 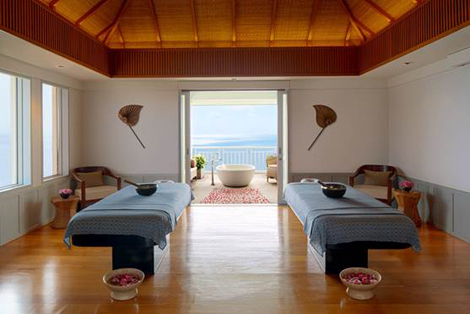 Amatara’s wellness programmes are designed to promote both good health and wellbeing. Guests can choose to have a specially prepared meal by executive chef Just Baziuk – with each dish using 100 per cent organic ingredients and created with the aid of a nutritionist – to fit each treatment programme.